It’s not unusual for gamers to raise money for charity but some people really go above and beyond. The guys over at Respawn Point for example are going through all the Sonic games in one week for charity. With $2000 raised last year they sure have their work cut out for them too. 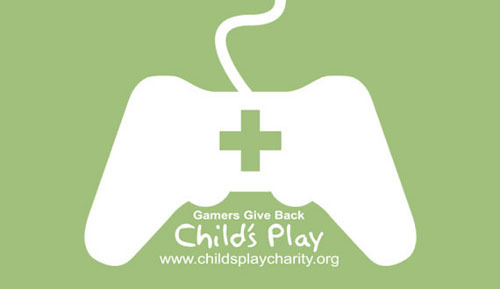 All of the money raised will of course go to Child’s Play and you can watch/donate to the marathon here. Go be nice and do it. Oh and wish them good luck as well. They have to do all the bad Sonic games too. Jeez. I will donate $5 if they play Sonic Shuffle, because that is how much that game is worth to me. Really though, this is pretty awesome.